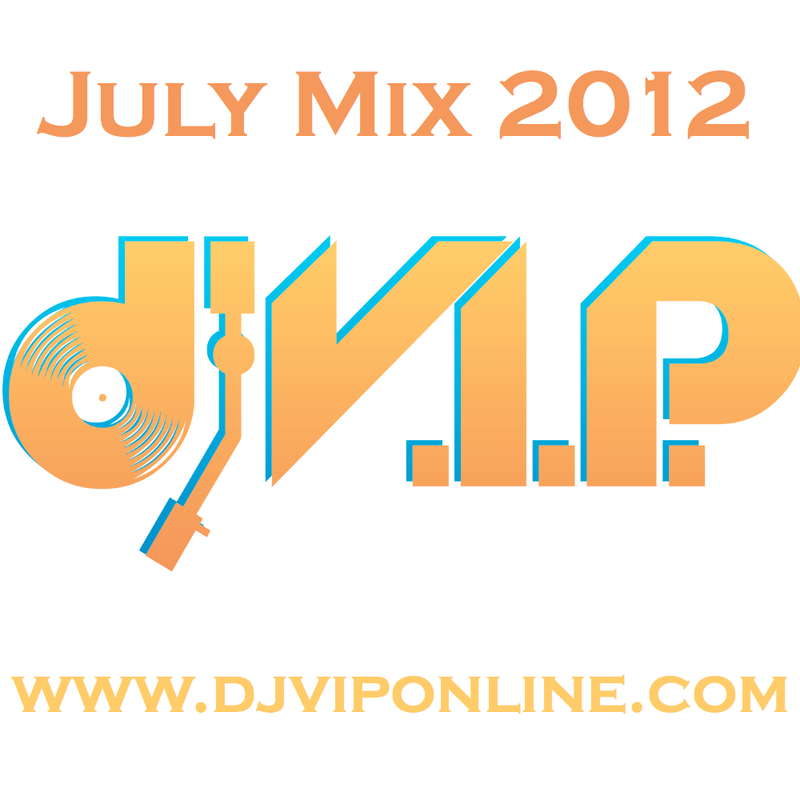 July Mix 2012 by DJ V.I.P. The July Mix is HERE and loaded with a bunch of HOT NEW HIP HOP for you! I’m bringing new heat from 2 Chainz, Drake, Kid Ink, The Team, Clyde Carson, Kaz Kyzah, Mayne Mannish, Bobby Brackins, John West, Meek Mill, Big Sean, Pusha T, Kanye West, Trey Songz, IAMSU!, P-LO, TY$, Joe Moses, & Reem Ritches, Erk tha Jerk, Tyga, Joe Moses, Jaray, Jonny McFlyy, Roach Gigz, Starting Six & Problem. ENJOY!